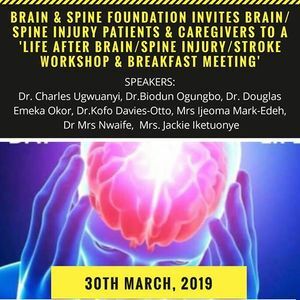 The 'Life After Stroke/Brain/Spine Injury' Workshop & Breakfast Meeting with Survivors & their Caregivers. 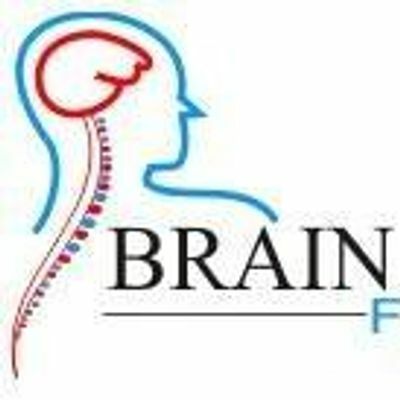 Have you suffered from a Brain Related Disorder, Hemorrhage, Tumor, Cancer, Stroke or any form of kiqBrain or Head njury, Spine/Spinal Cord Injury? Are you a Caregiver or a family member to any of the affected individuals? 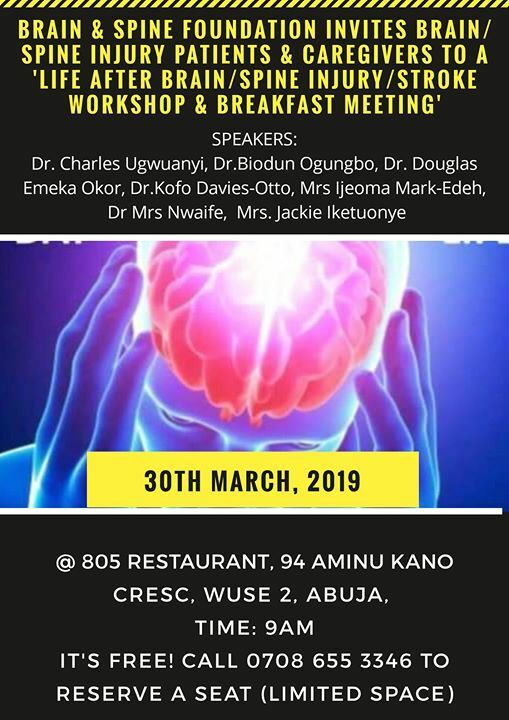 Are you into any Neuro related profession? IT'S 100% FREE but seat reservation is required. CHINA HOME LIFE 2019 – (CHINA TRADE FAIR in Nigeria) 16-18 May -EKO HOTEL LAGOS.